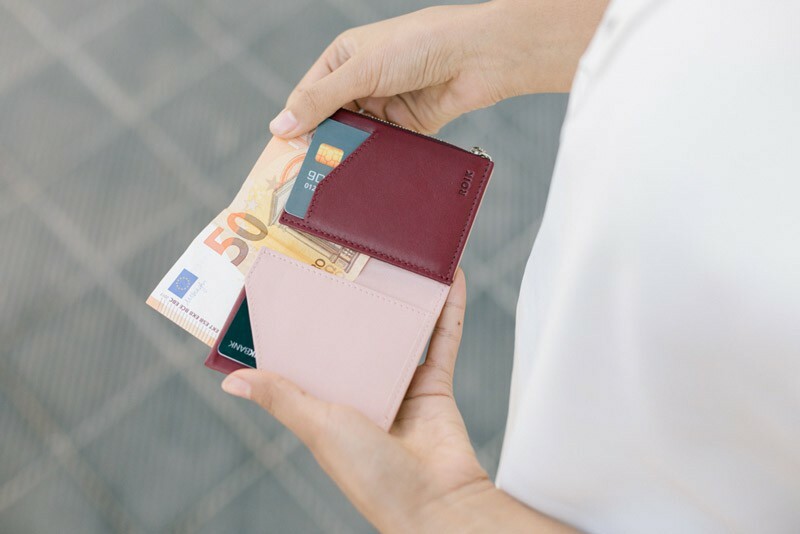 We offer free delivery of our wallets to the following countries: Austria, Belgium, Bulgary, Croatia, Cyprus, Czech Republic, Denmark, Estonia, Finland, France, Germany, Greece, Hungary, Ireland, Italy, Latvia, Lithuania, Luxembourg, Malta, Netherlands, Poland, Portugal, Romania, Slovakia, Slovenia, Sweden, Spain (excluding the Canary Islands, Ceuta and Melilla) and United Kingdom. Once the order has been confirmed, the product will be sent to the address stated by the customer during the purchasing process. This will take from 2 to 20 working days, depending on the destination and the shipping method selected. 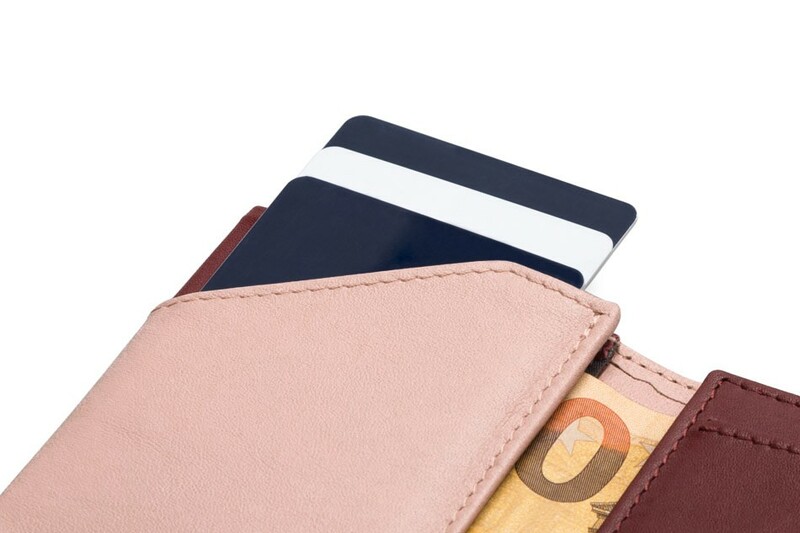 All of our wallets come with a 3-year guarantee. 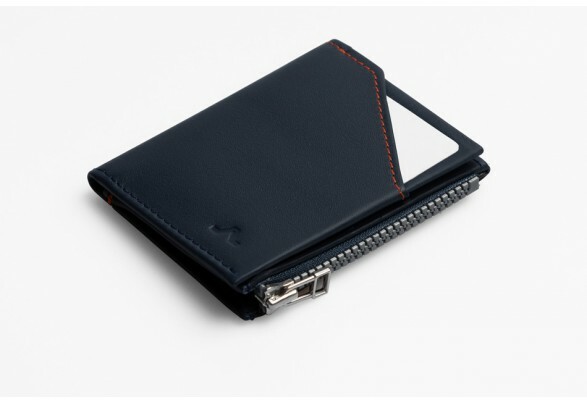 This is assuming that wallet has been used correctly and under normal circumstances. The guarantee covers any type of factory or material fault but doesn’t include misuse or unnecessary changes made to the product. Please note that leather is a natural material and as such can develop small imperfections once used. These imperfections and marks would not be considered to be a defect. 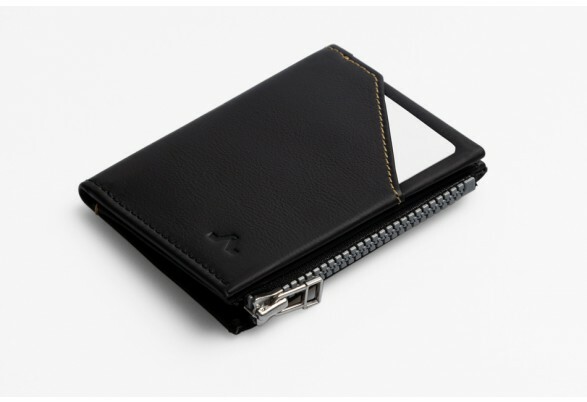 The ROIK Zip Coin is the brand’s most adaptable model. For those seeking style, practicality and beauty. 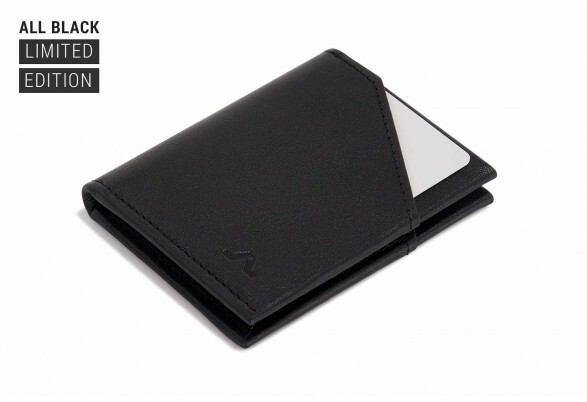 Keep it in any type of pocket, bag or rucksack and it won’t get in the way or stick out. 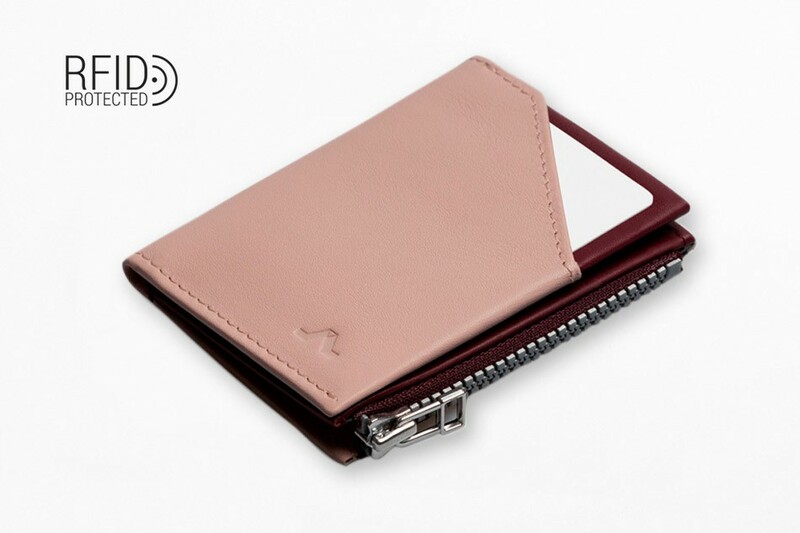 We use leather with a smooth finish so that it stays in perfect shape from the moment you receive it. It’s handcrafted with serious attention paid to every detail. In full colour! 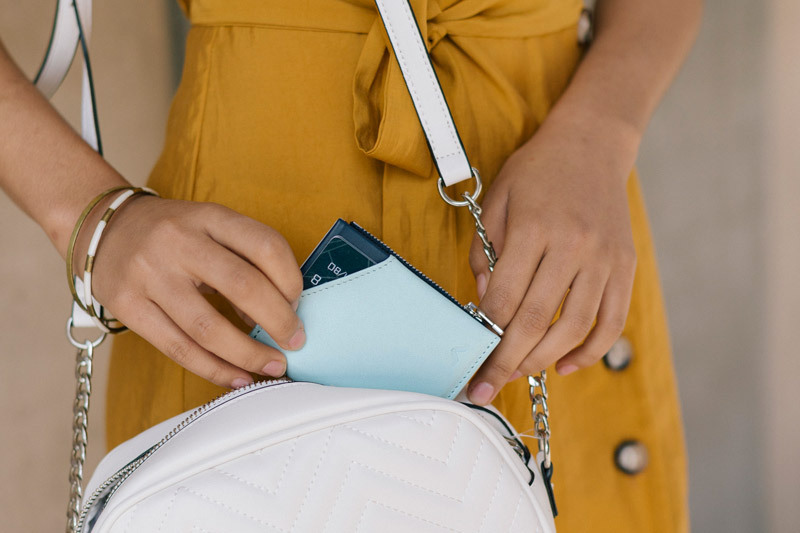 Look for a slimmer shape with the capacity you need for special occasions or your day-to-day. 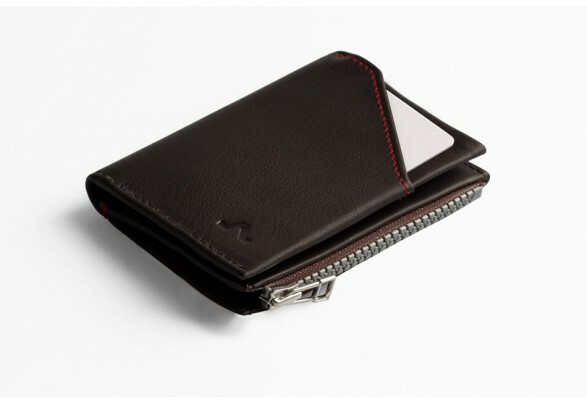 Up to 9 cards, a compartment for unfolded notes and a coin pocket with zip. 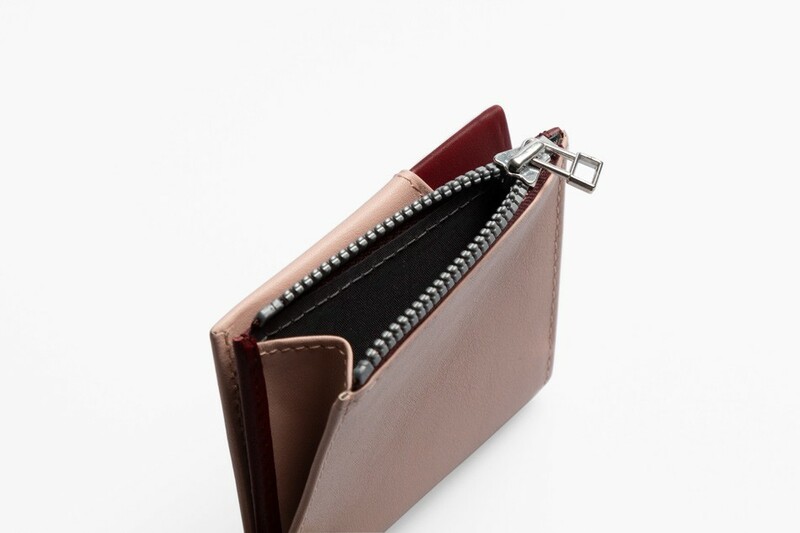 We’ve also designed an outside pouch for rapid access, so you can pay for your goods more quickly. Minimal and refined. It’ll be alongside you at an event, a special dinner, or your day-to-day. 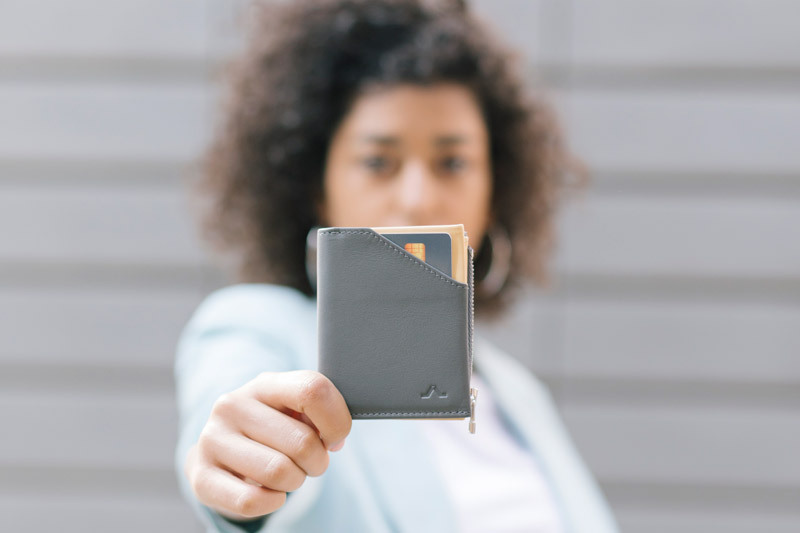 Small in stature, slim in shape, the ROIK Zip Coin can be stored in any type bag or rucksack, and you’ll barely notice it’s there. 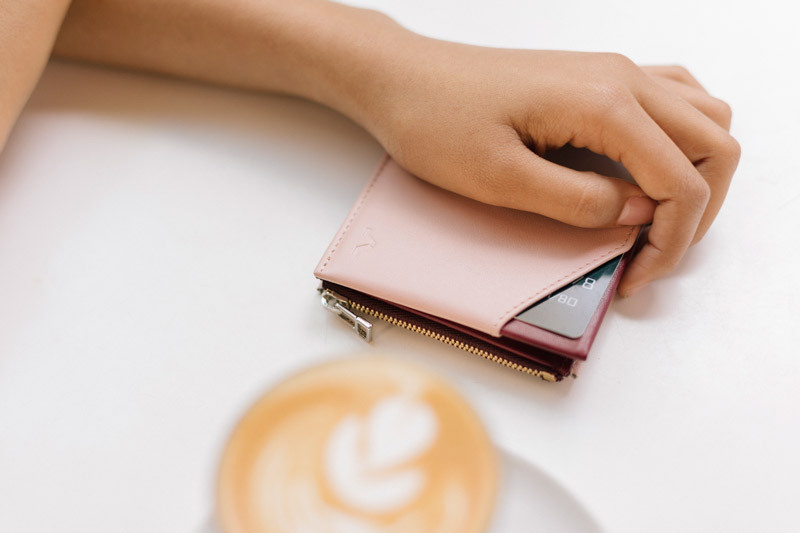 A wallet with all the features you need. Without being unnecessarily big. 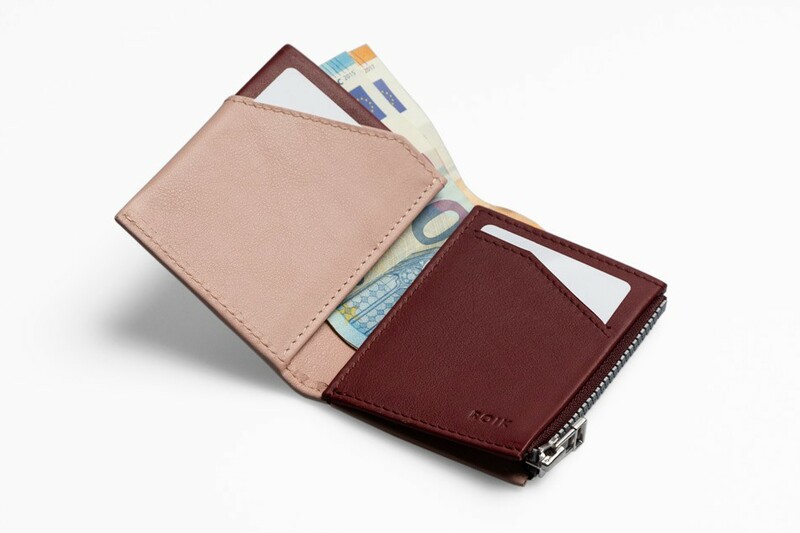 Without you needing to choose between a huge note compartment or a tiny coin pocket.